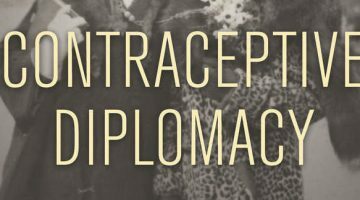 During the nineteenth century, technology and science changed the world more rapidly and more profoundly than ever before. 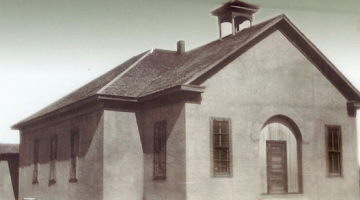 The best brief account of the beginnings of the Age of Steam. 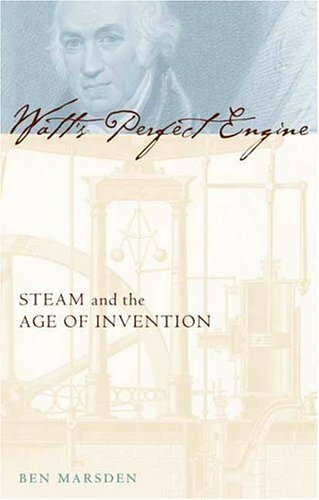 Marsden paints a lively picture of James Watt in his own time, and also recounts the mythologizing of the heroic inventor that set in even before his death. During the nineteenth century, physics moved from the periphery of the scientific world to its core. 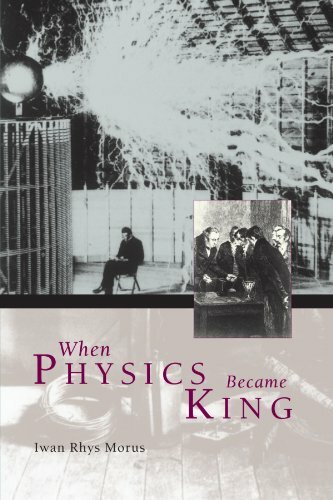 Using the tools of cultural history, Morus shows how the new community of physicists managed to make their discipline “king” and explores the effects this new status had physics itself and on other disciplines that sought to model themselves on it. 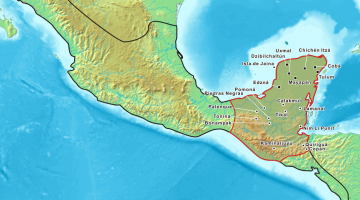 Energy has become one of the central concerns of the modern world, yet the whole idea that there is something called “energy” dates only from the mid-nineteenth century. 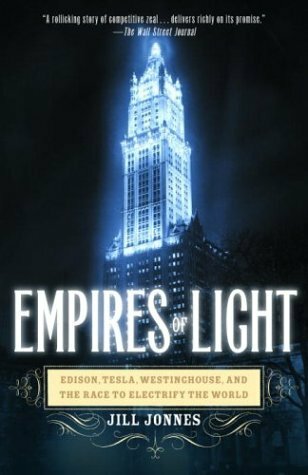 Focusing on a group of “North British” scientists and engineers, Smith shows how steam technology, Calvinist religion, and personal ambitions combined to produce the new science of energy, and explores how deeply the new concept reshaped our conceptions of the world. 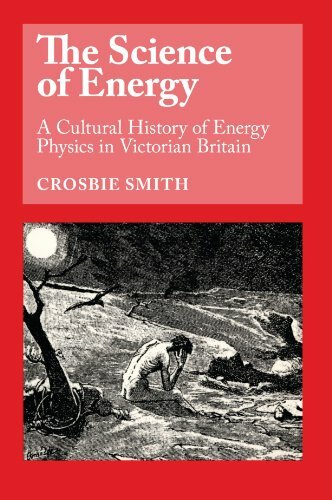 This short book is the best place to turn for a clear and accessible account of the life and work of the Scottish physicist whose work revolutionized our understanding of both thermodynamics and electromagnetism. 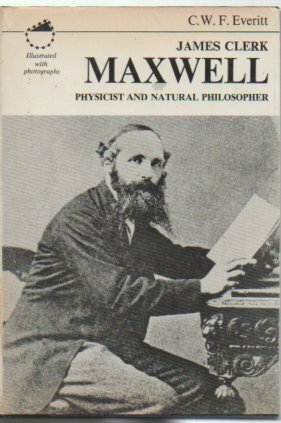 Maxwell is little known to the general public today, but physicists consistently rank him behind only Newton and Einstein. Everitt’s book will show you why. Most of us give little thought to the electric power system that surrounds us—until it breaks down and plunges us into darkness. 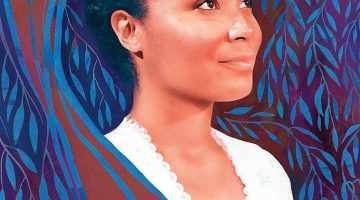 Building her story around three striking personalities, Jonnes tells how that vast system came to be built and why it took the shape that, for the most part, it still has today.